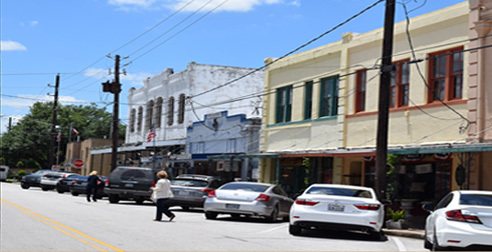 Richmond is conveniently located at the center of Fort Bend County, the fastest growing county in America. Richmond is strategically positioned along U.S. Highway 59 and U.S. 90 Alternate. Businesses locating in Richmond benefit from a trained and talented workforce, major highway and rail access, and a prime destination less than 30 minutes from Houston's central business district and Texas Medical Center. 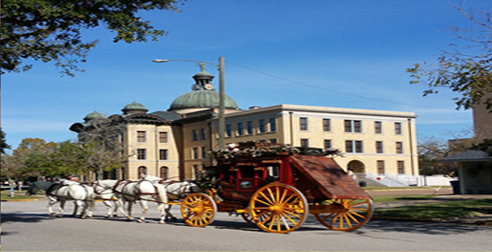 Over 180 years of history can be seen while strolling through Richmond's streets. Famous Texans including Mirabeau B. Lamar, Erastus Deaf Smith, and Jane Long all called Richmond home. Visitors will find unique shops, restaurants, and businesses that have helped to create a unique one-stop location for the Houston region. The Development Corporation of Richmond stands ready to assist you in making Richmond the home for your next business. The mission of the Development Corporation of Richmond is to serve the community by promoting private and public investments that will generate multiple public revenue streams to fund quality of life enhancements and activities that preserve and capitalize on our heritage. 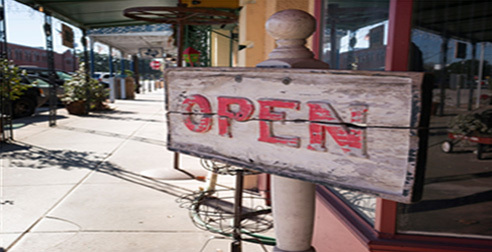 We promote business and community expansion to build a stronger, more diverse economy. Richmond's population within its city limits has grown to 12,300. A population of over 747,000 is located within a 30 minute drive time radii. The workforce available in Richmond is highly trained and educated. 37.5% of workers located within a 30 minute drive time radii have obtained a Bachelor's degree or higher. 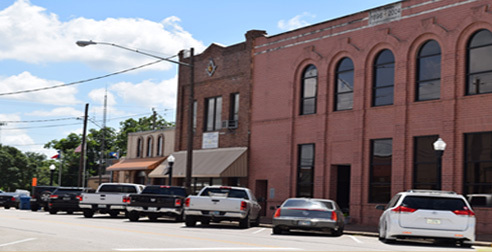 Opportunities for new businesses in Richmond are plentiful. Over $6 million in untapped retail demand currently exists just within Richmond's 4.4 square mile city limits.